Texan Dodge is in need of used car inventory. Right now your vehicle may be worth more than it has been before! This Fourth of July is supposed to be blazing hot, and driving with crisp new A/C is the best way to escape the heat! 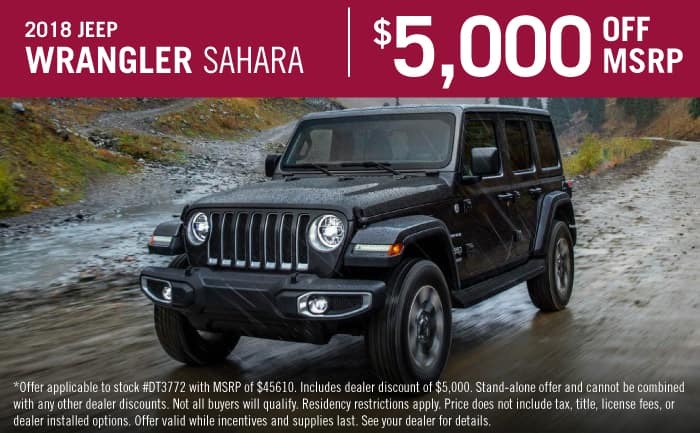 To help you get into the new vehicle you’ve been eyeing, here is a voucher for $1,000 savings toward a new vehicle in our inventory! 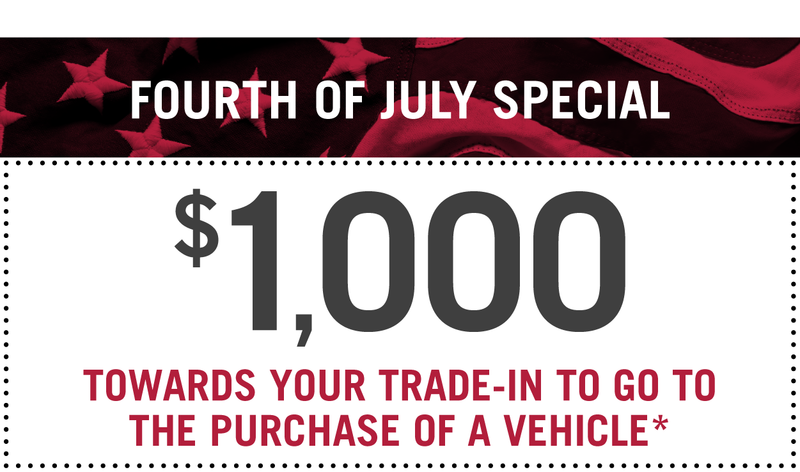 We want you to stay cool and have a great Fourth of July, so please come by or give us a call and we can help you find the new car for you! *Non-negotiable, non-transferrable. Not a check. No cash value. One voucher per purchaser, per household. Cannot be combined with other offers. Expires 07/31/18. See dealer for details.